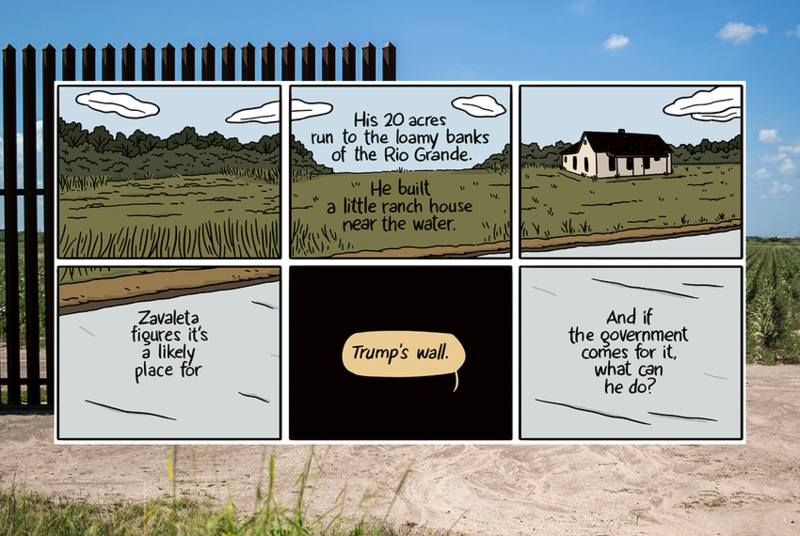 In comic strip form, read one border resident's story of waiting nearly a decade for the government to pay for land it seized for the border fence. 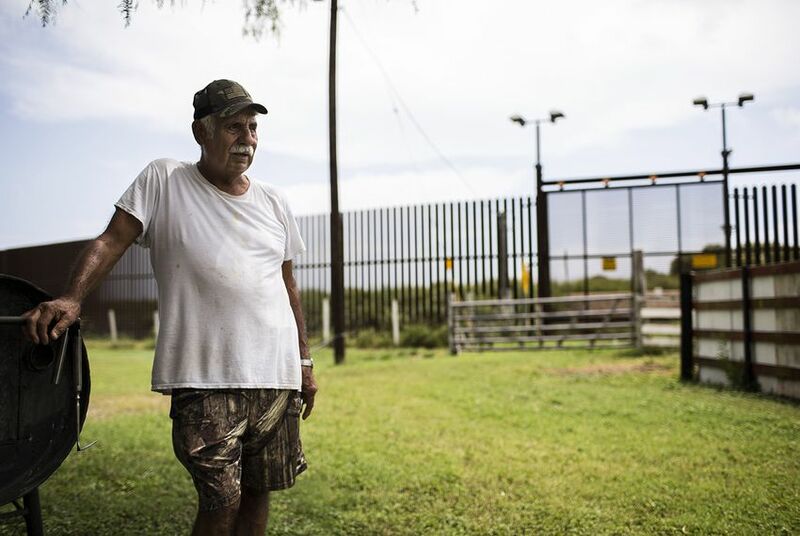 A decade ago, many border Texans got a raw deal when the federal government seized land for a barrier — while others pushed up the price. 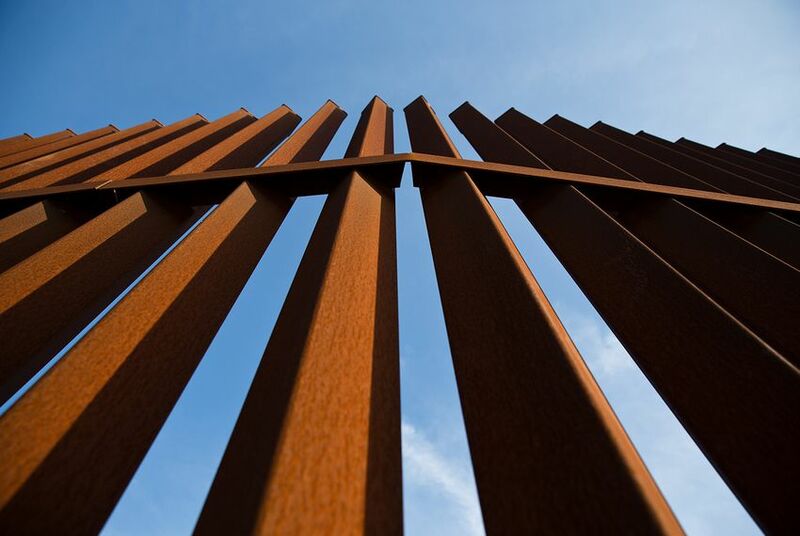 Will the government's rushed, haphazard process be repeated as it pushes for a border wall? 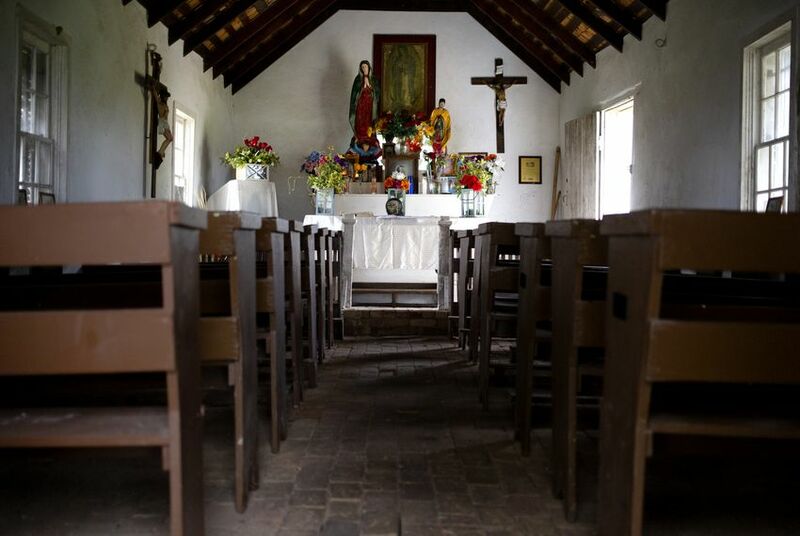 The Catholic Diocese of Brownsville is resisting the government's efforts to take over the historic chapel that gave Mission its name. And a man known as the "cowboy priest" finds himself at the center of a national debate with local implications. 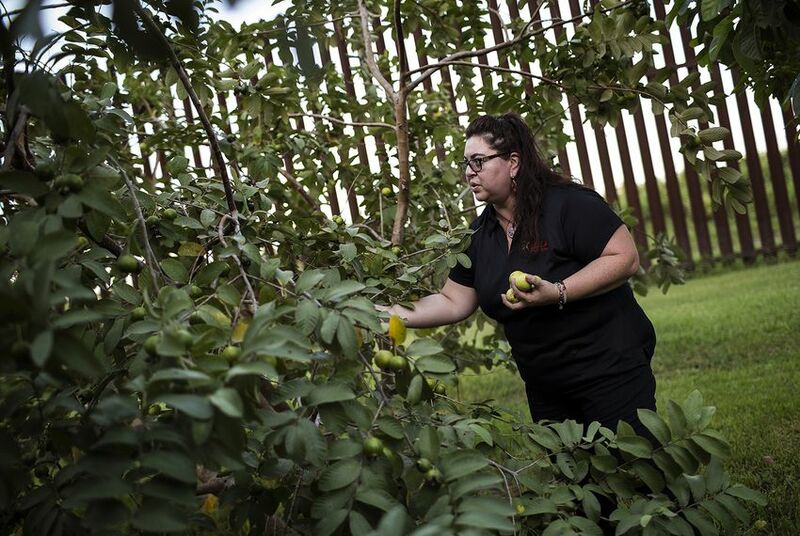 The South Texas county filed suit against Godfrey Garza Jr. and the high-profile Houston-based Dannenbaum Engineering on Wednesday. 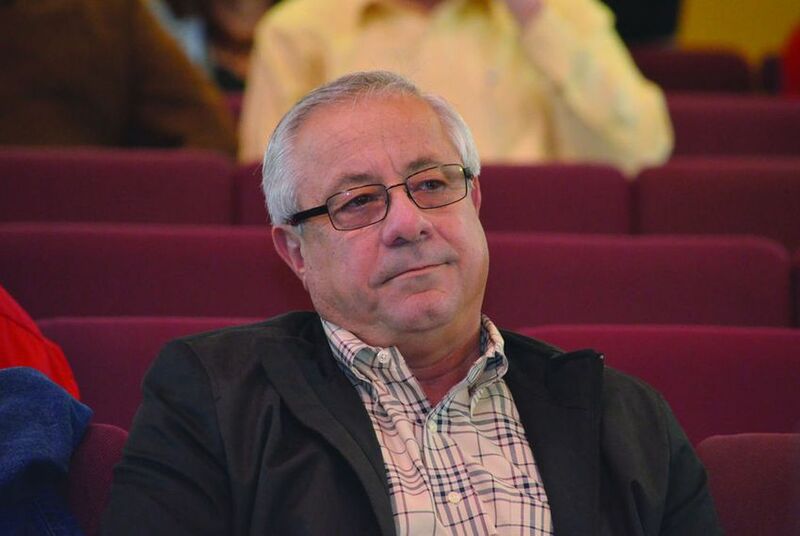 A judge said Hidalgo County's lawsuit against former drainage district manager Godfrey Garza Jr. wasn't strong enough to take before a jury. But the county judge says the county will appeal. About this joint project by the Tribune and ProPublica. 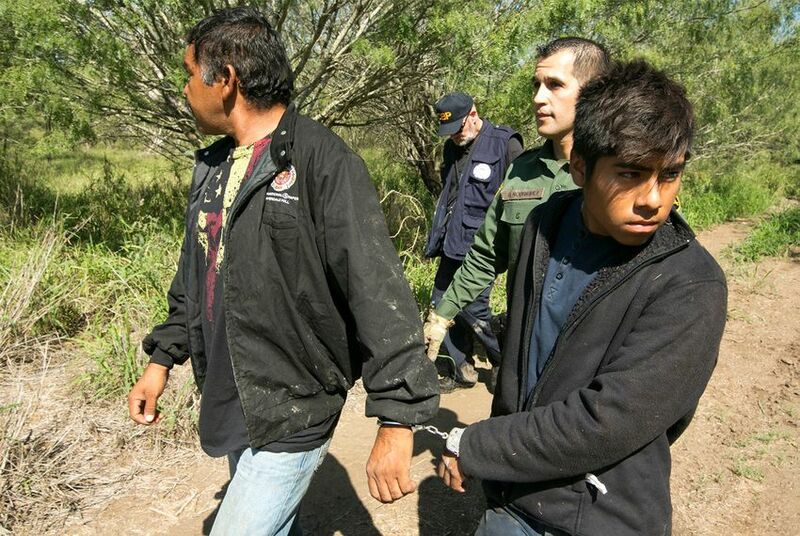 Hace una década, muchos residentes de la frontera en el estado de Texas recibieron tratos injustos, mientras que otros aumentaron significativamente la oferta, cuando el gobierno federal exigió la venta de propiedades privadas para construir una cerca, según descubrió una investigación de The Texas Tribune y ProPublica. 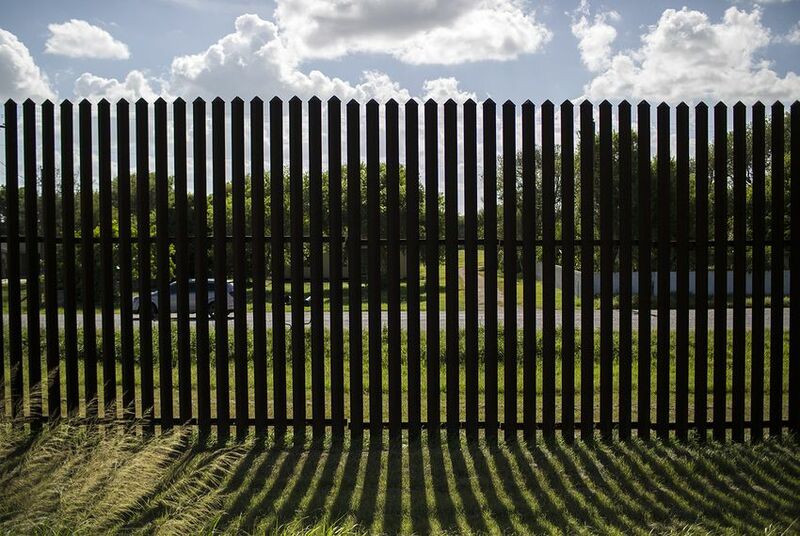 A medida que la administración de Trump sigue presionando para la construcción de un muro fronterizo, ¿se repetirá el proceso apresurado y caótico del gobierno?